Let’s be honest, sometimes our busy day-to-day activities get in the way of keeping the house clean. However, Perfect Cleaning MF is here to take the stress out of housekeeping by keeping your home, flat or office spick and span on a regular basis. 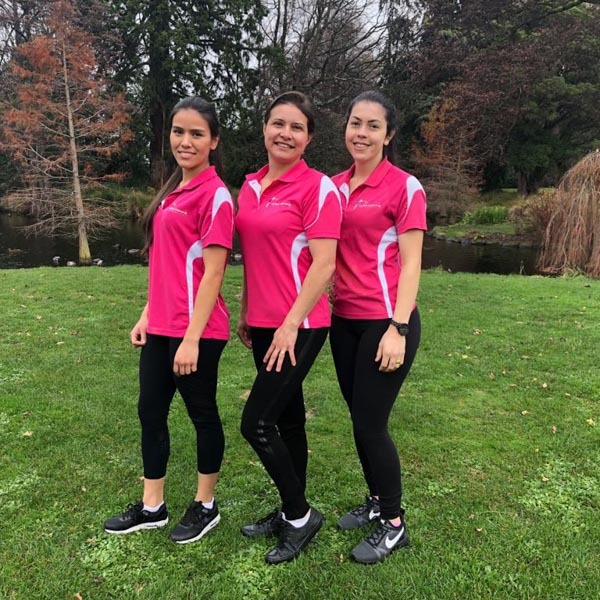 Based in Riccarton since 2015, Perfect Cleaning MF is New Zealand owned and operated and managed by Miriam Faria. The company specialises in a range of cleaning services which has earned it a sterling reputation for professionalism and reliability. These services include domestic house cleaning, office cleaning and even keeping your windows sparkling. The company is also happy to give your oven a thorough once over, returning it to its former glory. Countless satisfied customers and businesses have chosen Perfect Cleaning MF as their preferred cleaning specialists as the company goes above and beyond what is required to give your place the best clean possible. 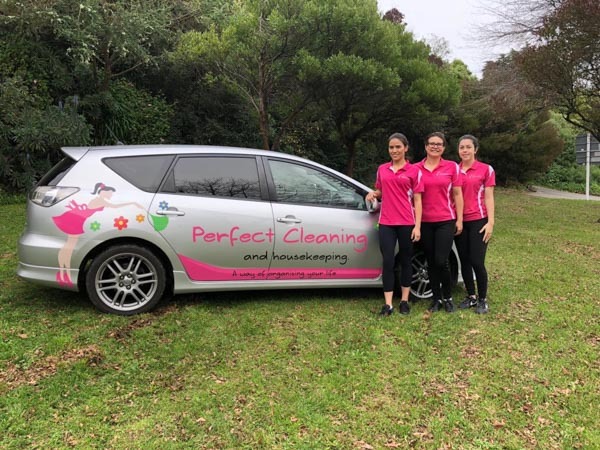 For more information, visit www.perfectcleaningmf.co.nz. To get a quote or book a comprehensive clean of your abode, email info@perfectcleaningmf.co.nz or call Miriam directly on 021 143 5563.